Are you ready for a spicier KFC chicken? 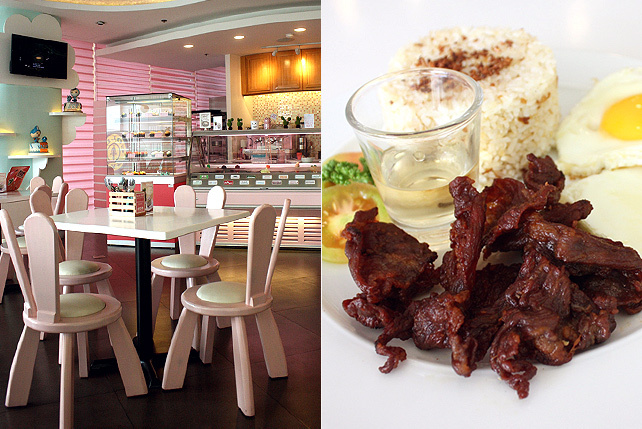 (SPOT.ph) Tabasco may be what’s missing in your spicy KFC chicken-you just don’t know it yet. Fresh from its release of the, er, awe-inspiring Double Down Dog, this fast-food chain has come up with another novel item: something crispier and fierier. 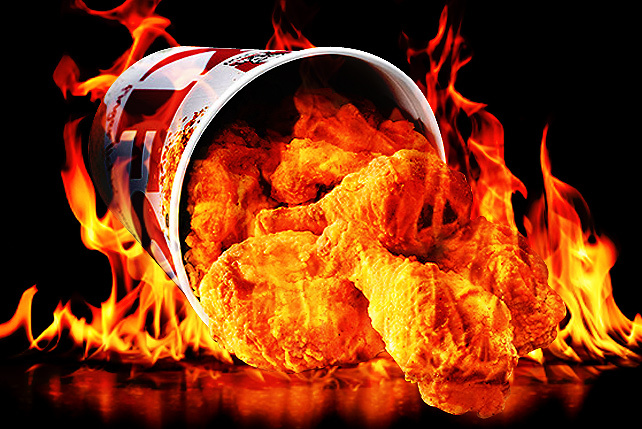 Spicy chicken innovations from KFC franchises all over the world are nothing new. India features Fiery Grilled Chicken, while Korea, not to be outdone, has recently launched a red-hot (think Cheetos Flamin’ Hot red) Fire Double Down Maxx. As of press time, there’s no confirmation on when it will be available in stores, but we know this for a fact: the famous KFC chicken will be marinated in Tabasco hot sauce, then paired with chicken rice, coleslaw, and unlimited gravy. We predict a probable launch date in early March; we just hope it doesn’t go the way of the now-defunct Extreme Hotshots.